Nissan has recently presented the system of the innovative automated parking – the technology is embedded in slippers of the hotel chain. We decided to complete the news with a collection of the most interesting parking systems in Japan. The NISSAN company has developed for the hotel chain ProPILOT Park Ryokan the slippers with built-in automated parking system ProPILOT Park which is applied in electric cars NISSAN Leaf. Sensors of the car allow defining a position in space, find the place on the parking and occupy it. Slippers are equipped with small castors by means of which come back to an entrance door and stand in a row. 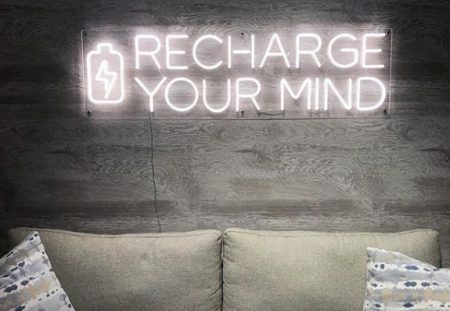 Except for slippers, the same system has realized for a table and small pillows, that also have sensors and the motor which direct them on the set trajectory. The idea of the eco-parking for bicycles is embodied simply and interestingly: you need to put a bike on the rails, with which it will roll into the elevator that takes the bike down to one of the empty seats. In Tokyo, there is, probably, one of the most beautiful and natural parkings – Shinjuku Gardens. Its walls are natural plants which not only look aesthetically but also absorb exhaust gases, purifying oxygen in the parking. On the parking roof, everyone can rest in a small and cozy garden. 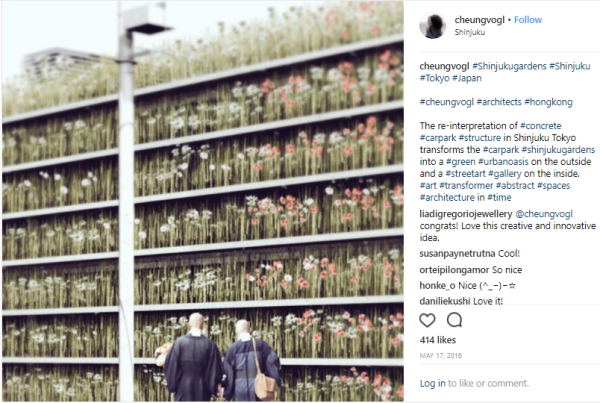 The idea of the eco-parking and its embodiment belong to the architectural studio Cheungvogl which is famous for its minimalist, but explosive ideas. The studio was formed in 2008 in Hong Kong and has constructed “green” car-parking in 2010. A purchase of a car for somebody is equivalent to an acquisition of one more family member, therefore, it is no wonder that in Japan have thought up the special building for a car. The Kre House has a lifting platform for sports cars. 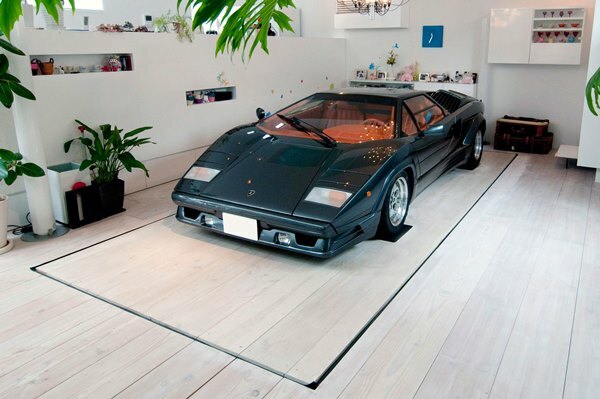 In the basement, there is a garage for 9 cars, any of which at the touch of a button can be lifted into the living room with the help of an elevator. 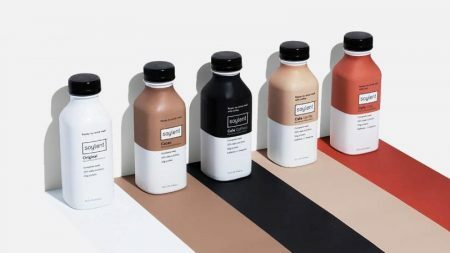 The author – Japanese designer and architect Takuya Tsuchida, the adherent of minimalism. 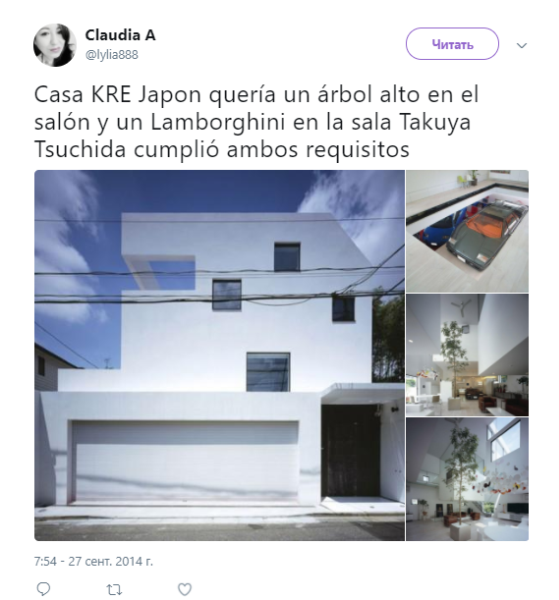 «Takuya Tsuchida has united two my desires: to have a tree and Lamborghini in the house». Space optimization has resulted in the idea of the vertical parking, which has become popular in the 90th years in Asia. Now, this is an everyday occurrence in the Japanese cities. But the first semi-automatic vertical parking has been built in France in 1905, in Paris, in the territory of Garage Rue de Ponthieu. The modern vertical parking in Japan looks like a big wheel: the car is placed on the lower level in a special cabin, which rises to the top, and then again descends. When the machine needs to be pulled out, the “wheel” stops. Such parking looks as the usual building, therefore, occupies a minimal space, allowing to place a huge number of megapolis cars. Posted in Lifestyle, Technology, Travel and tagged Japan, Nissan, parking. Bookmark the permalink.